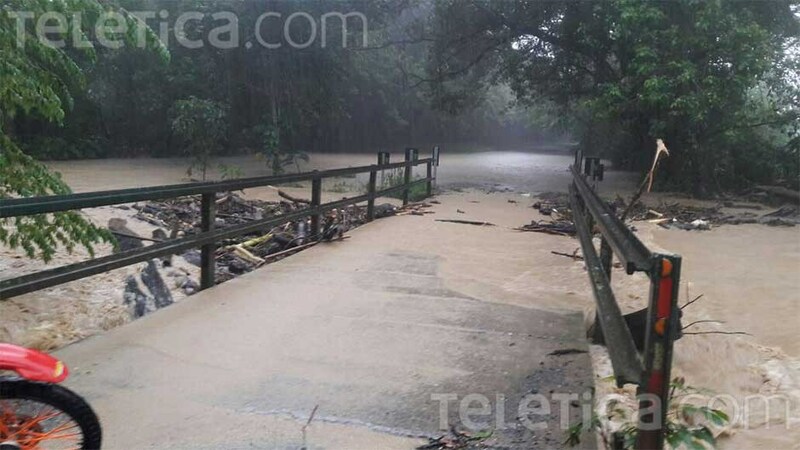 Q COSTA RICA NEWS – Heavy rains in the last two days have flooded homes and villages in the southern zone. 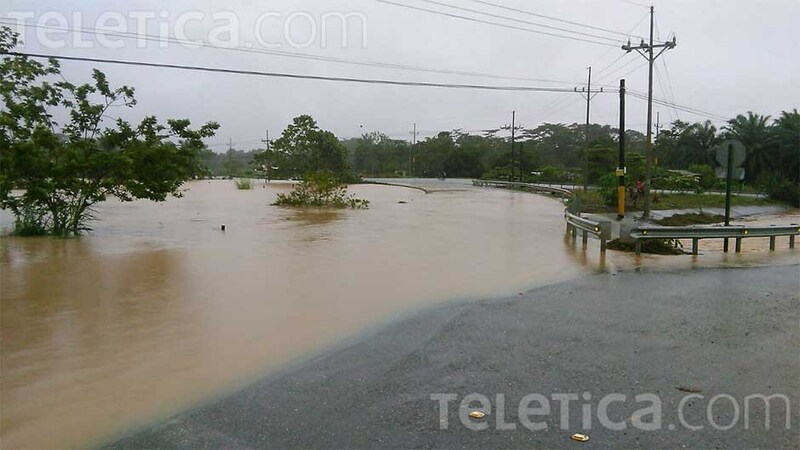 Areas like Puerto Jiménez, Rincón, Golfito and Pavones were the most affected. 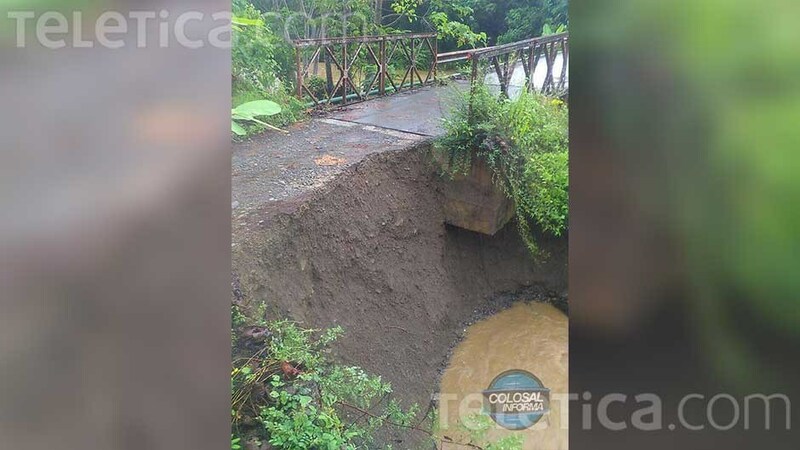 Other areas affected by the rains include Finca Coto, Ciudad Neily and Puerto Jiménez. 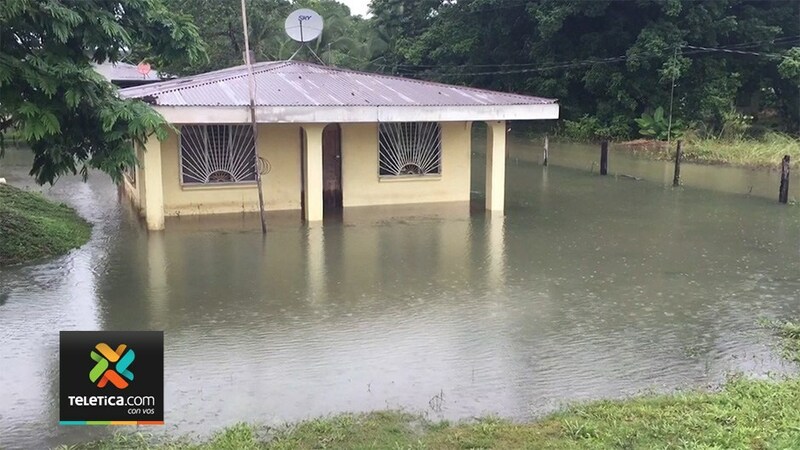 In some cases, communities have been isolated and all the residents can do is wait for the waters to recede. 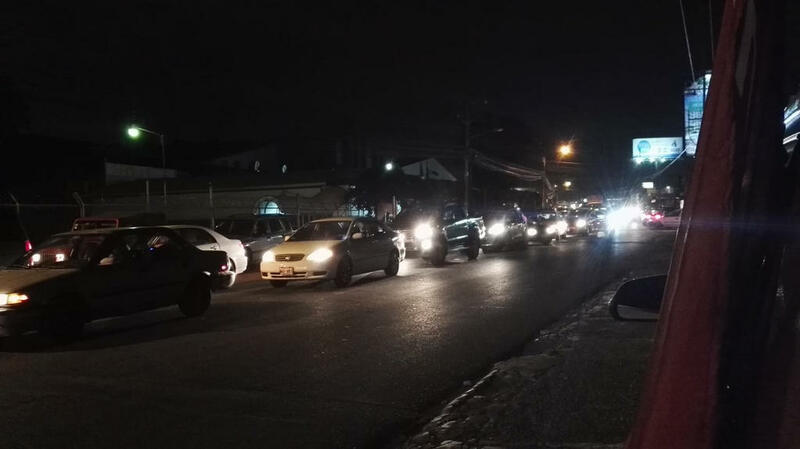 A low pressure system is hovering over almost the entire country and expected to last into the weekend. 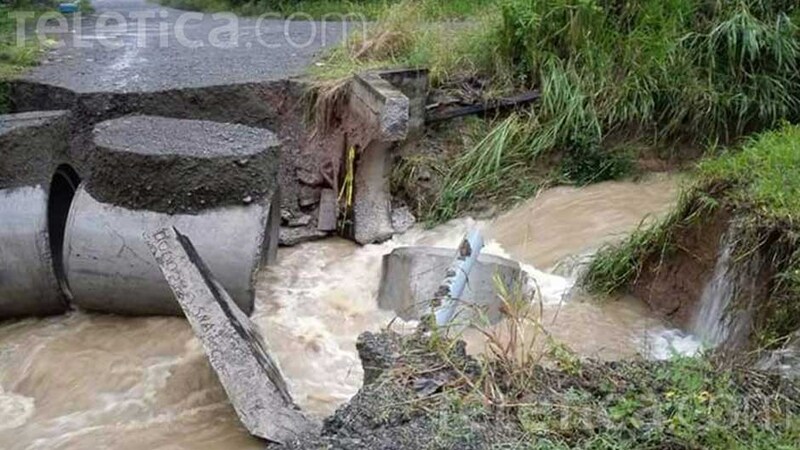 Xinia Guerrero, spokesperson for the national emergency commission – the Comisión Nacional de Emergencias (CNE) – said the heavy rain has caused many rivers, in particular in the southern zone, to overflow their banks. 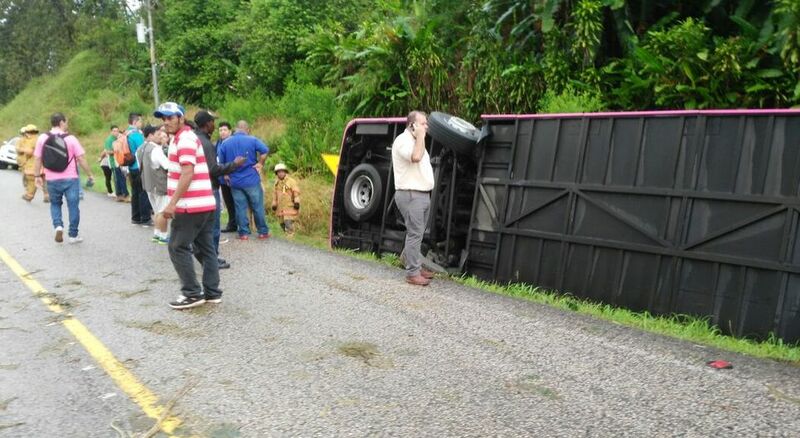 At least in one case, this morning (Friday), a fallen tree onto the roadway from the Paso Canos border to Cuiadad Cortés (south of Perez Zeledon), at kilometre 37 of the Interamericana Sur, was the indirect cause of a traffic accident that resulted in a bus, full of passengers, to land on its side as the driver swerved to avoid a head on collision with a small truck that crossed the median. 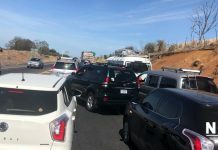 Of the 51 passengers on board, only two suffered serious injuries and taken to hospital Tomás Casas de Ciudad Cortés in delicate condition, another 15 with minor injuries were also taken to hospital, the rest treated at the scene by paramedics. 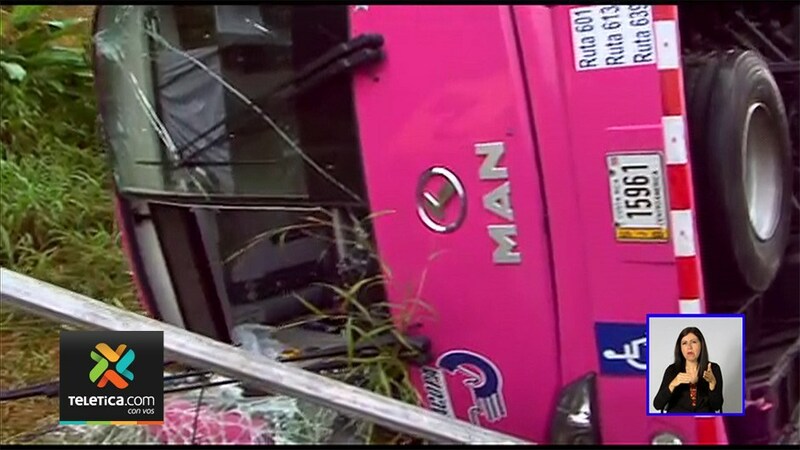 The driver told the Telenoticias television camera crew at the scene of the accident within minutes of the mishap, that the truck crossed into his path to avoid the tree blocking his entire lane, and his attempt to avoid a head on collision, he swerved into the soft shoulder causing his unit to fall on its side. 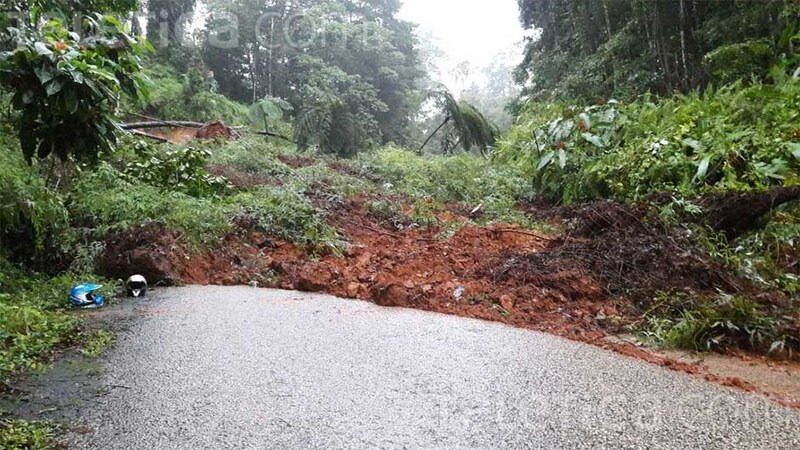 The driver of the small truck fled the scene. 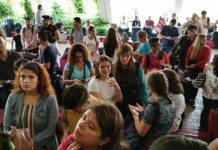 The bus, operated by Tracopa, was travelling from Paso Canoas to San José. Last hurrah. 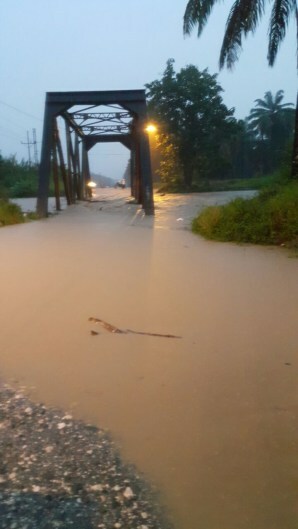 Across the country many areas have reported light to heavy rains, but none have been affected to the extend of the southern zone.